Trucking Freight Futures are coming! FreightWaves, in conjunction with DAT, Nodal Exchange and Nodal Clear, has created the first-ever Trucking Freight Futures contracts, which will launch on March 29, 2019 on the Nodal Exchange. 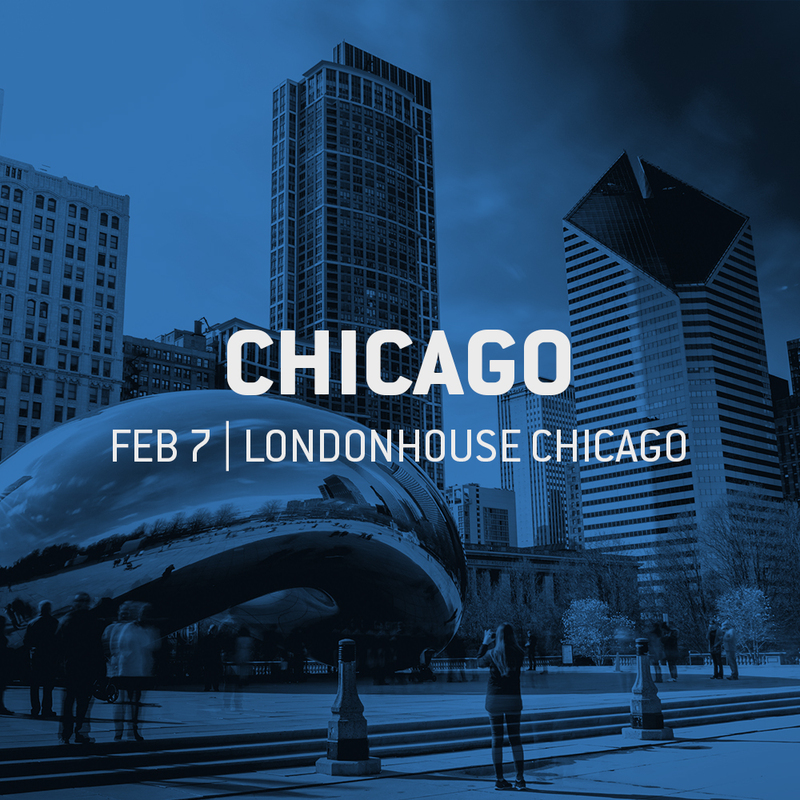 We're hitting the road to introduce you to Trucking Freight Futures, giving you a chance to learn more about how this brand new market opportunity can revolutionize the way you do business. Freight markets are constantly evolving due to digitization and new technology, regulatory and trade environments, domestic and global economic drivers. These factors drive market volatility while also creating significant opportunities. If a product is going somewhere in the U.S., 7 out of 10 times, it’s getting there on a truck. According to the American Trucking Associations, over 80% of the nation’s nearly $900 billion freight bill became revenue for the trucking industry. With a market size of $726 billion, trucking is one of the largest industries in the U.S. Trucking Freight Futures will help bring transparency to the $726 billion North American trucking industry and help participants mitigate price risks. Now’s the perfect time for both hedgers and speculators to learn more about the market size and opportunity that comes with this new and innovative Futures market. What To Expect: We’ll arm you with the knowledge you need in order to take full advantage of Trucking Freight Futures. Attendees will have a unique chance to learn about the size and opportunity of the Trucking Freight Futures market, how to minimize risk and use hedging to your advantage, and how to access Trucking Freight Futures. The Futures team will also provide relevant use case examples to provide a deeper understanding and practical application of Trucking Freight Futures for your business. 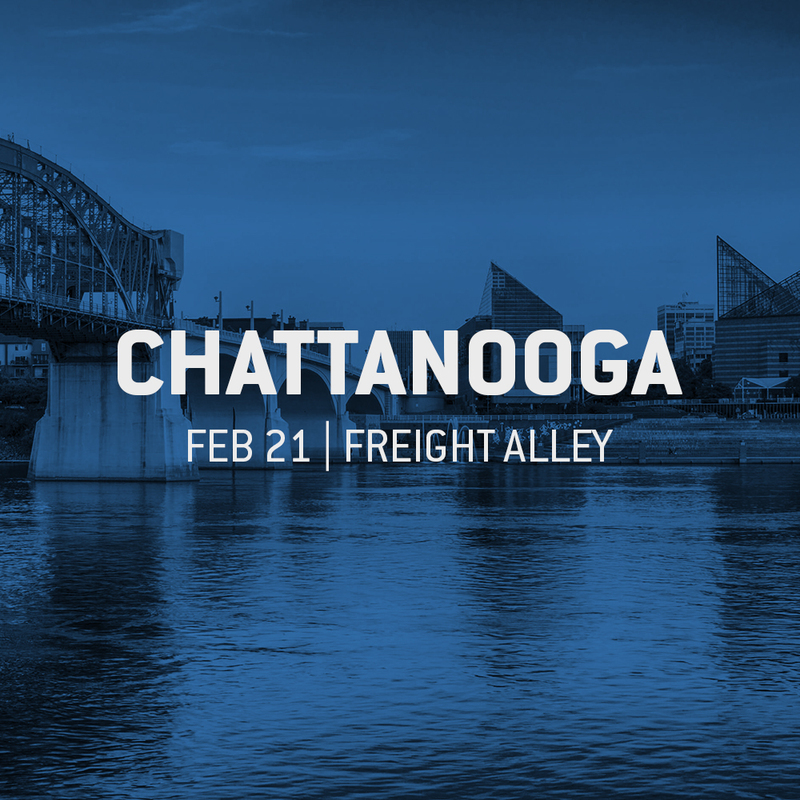 Where and When: We’re coming to 7 major markets this February that represent the heart of the Freight, Futures and Financial Markets—New York, Chicago, Houston, Dallas, Atlanta, Chattanooga and Detroit. Road show sessions are COMPLIMENTARY, but do require advance registration to reserve a seat. 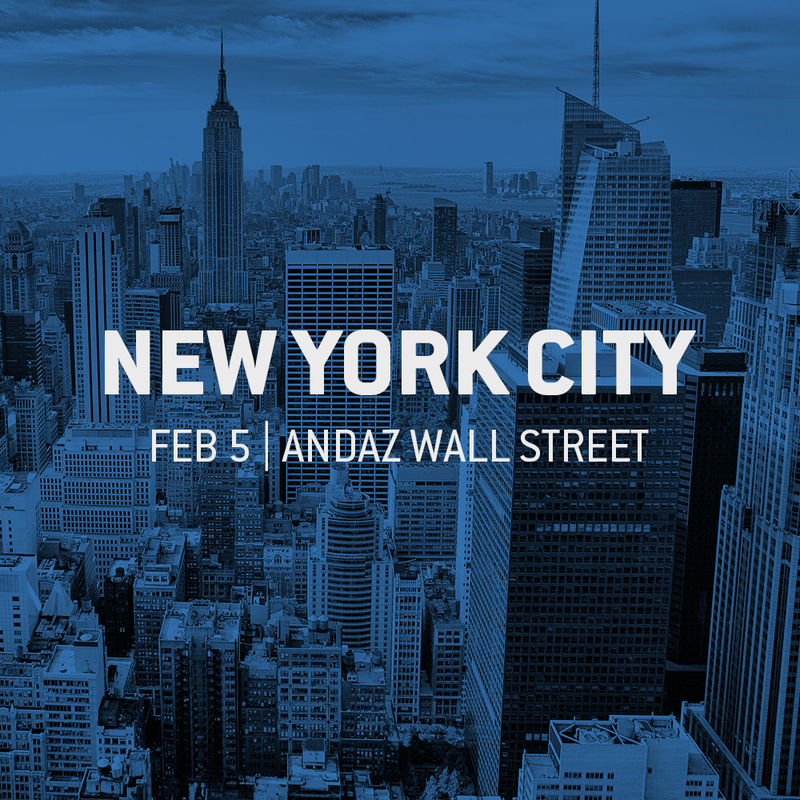 The Details: Each city will host a 90 minute presentation format with interactive Q & A throughout the session. An on-site cocktail networking reception will immediately follow the presentation to allow for additional engagement with both freight market and futures industry experts. Attendance is capped in each market and is expected to fill up. Please select the city below that works for you to reserve your spot today!